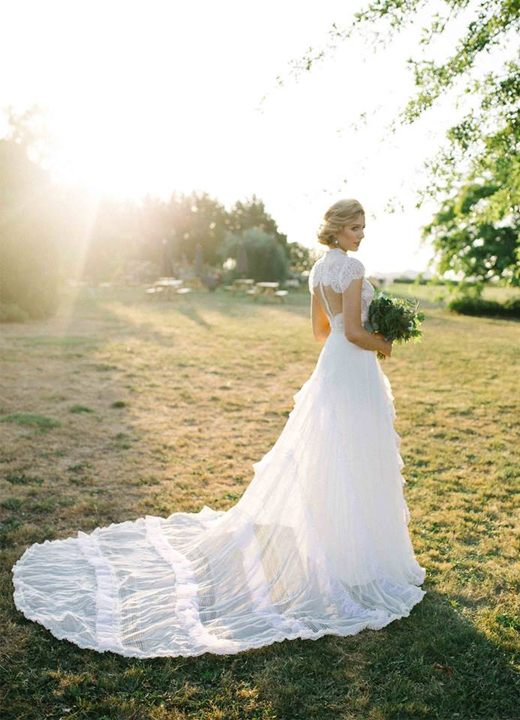 Equipped with four generations of expertise and passion for dressmaking, Helena Bridal Studio believes that breathtaking assemblage and fine details come together to create the perfect bridal gown. Fostering an unwavering commitment to excellence, the company is renowned for its inspired designs, uncompromising quality, intricate details and needlework, as well as its luxurious French and Italian fabrics. Individually handcrafting each gown from conception to creation, Helena Bridal Studio’s team of master dressmakers have an inventory of unique skillsets. 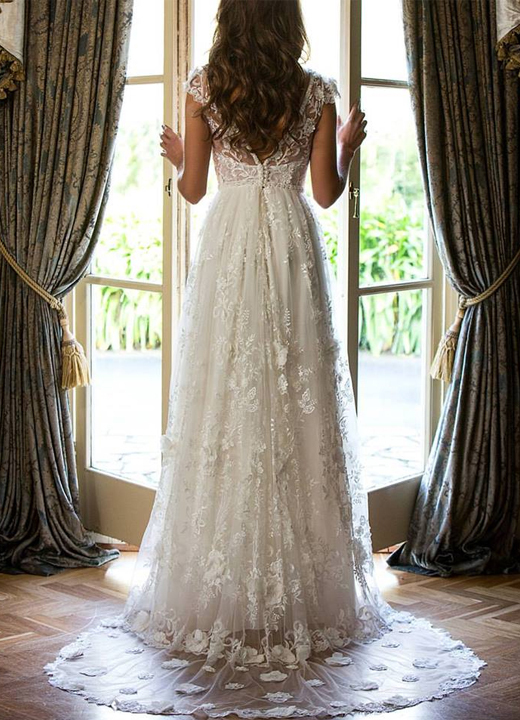 From strictly limited designs with personal flourishes, to one-off creations, Helena Bridal Studio can create a truly personal gown for your special day. 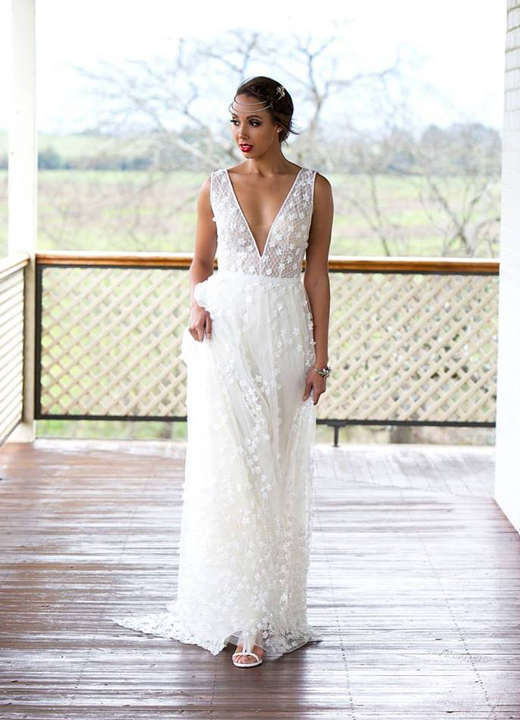 Your unique moment in time is sure to be everything you’ve ever envisaged with a beautiful bridal gown from Helena Bridal Studio.